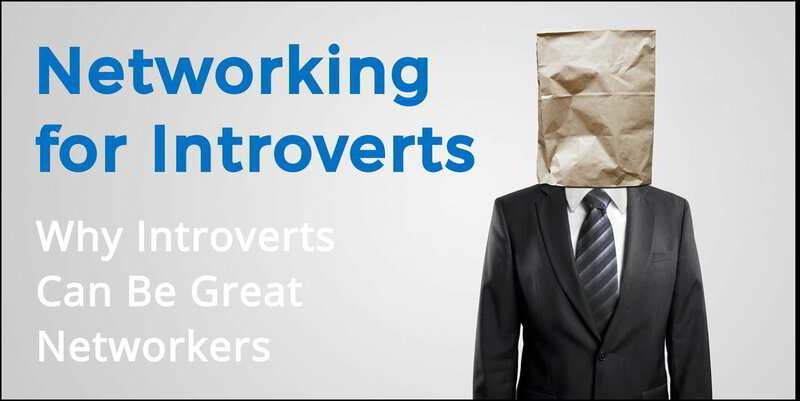 Networking has long been a source of angst for introverts. View online communities like Reddit and Quora and you will find legions of introverts asking how they can either avoid networking or master it in spite of their bone-deep aversion to it. From my own experience, much of the difficulty was caused by mistaken beliefs around what both networking and introversion really are. After gaining a healthier concept of both, I believe introverts possess certain strengths that allow them to be great networkers and give them advantages over extroverts. The advice I read about networking for careers in the late 1990s and 2000s gave me a warped view that it was transactional. That it was about asking for favours from people to whom I didn’t have anything to offer in return. Okay, but what do I do? What do I say? The result was that I relied on the black hole of online applications to drive my career forward and it stalled out more than once because of this. When a few connectors in my network showed me that networking was about building mutually beneficial relationships, things changed for me radically. When I approached networking with the goal of adding value first, instead of feeling like I was taking from people, it was no longer an difficult experience. Let’s start with what an introvert is not. Introverts don’t hate people or yearn to live in a cave alone (not all the time anyway). Introversion is not the same as shyness and although a percentage of introverts are also shy, it is not a package deal. I personally know several introverts who are not only comfortable around other people, they really don’t give a crap what people think of them. One definition between introverts and extroverts that resonated with me was how they differ in how much outside stimulation they are comfortable with. Introverts function better with a lower amount of people, noise, tasks or distractions. An introvert typically prefers to concentrate deeply on one thing, while extroverts are generally much better at multitasking. A second definition is around where we get our energy from. Extroverts gain energy by interacting with people, while introverts need to recharge through solitude or reflection. An introvert can have a great time socializing but still feel drained afterwards and in need of alone time. Introverts tend to develop fewer relationships than extroverts but on a deeper level. 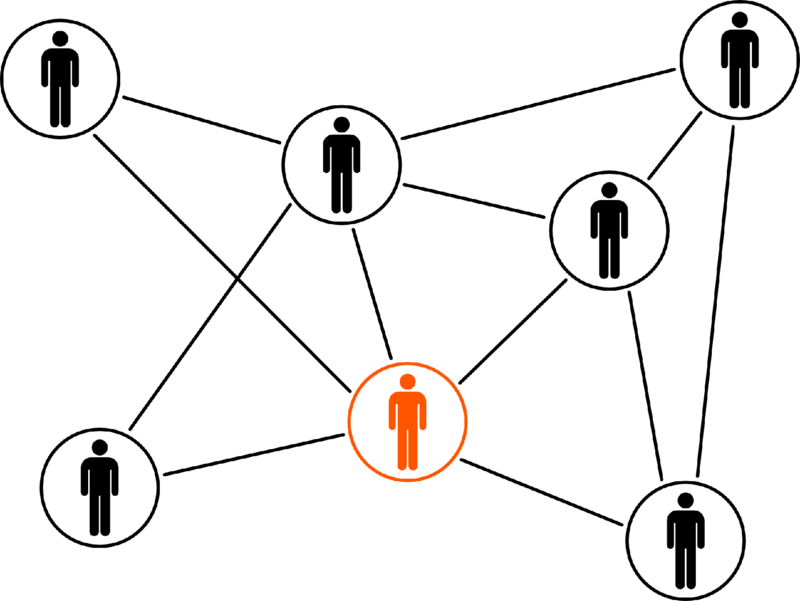 Applied to giving and receiving value, would you prefer to have 25 core relationships with influencers or 150 superficial relationships with a more diverse network? Personally, when I am at an event networking I tend to only have a handful of conversations. However, I often walk away having really learned about one or two people’s career or business and how I may be able to help them in the future. Whether they admit it or not, most people’s favourite subject is themselves. Even if that is not the case, they are at least a subject matter expert on their own life. 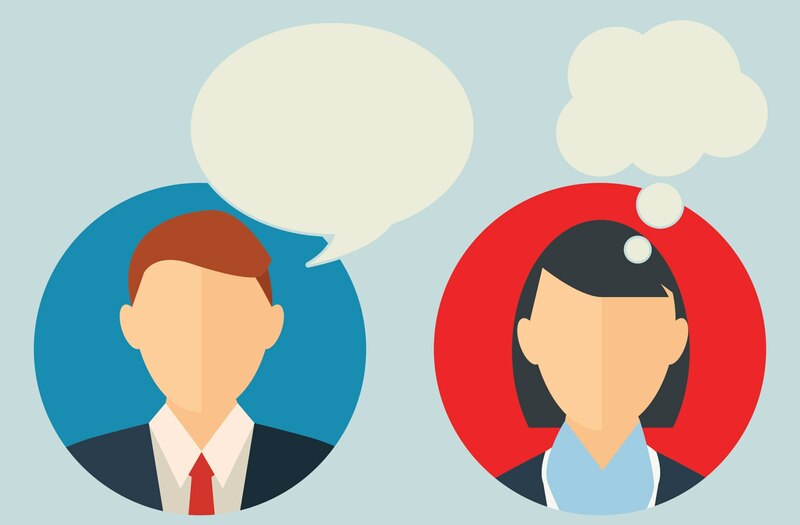 Have you ever met someone and come away thinking what a great conversationalist they were? 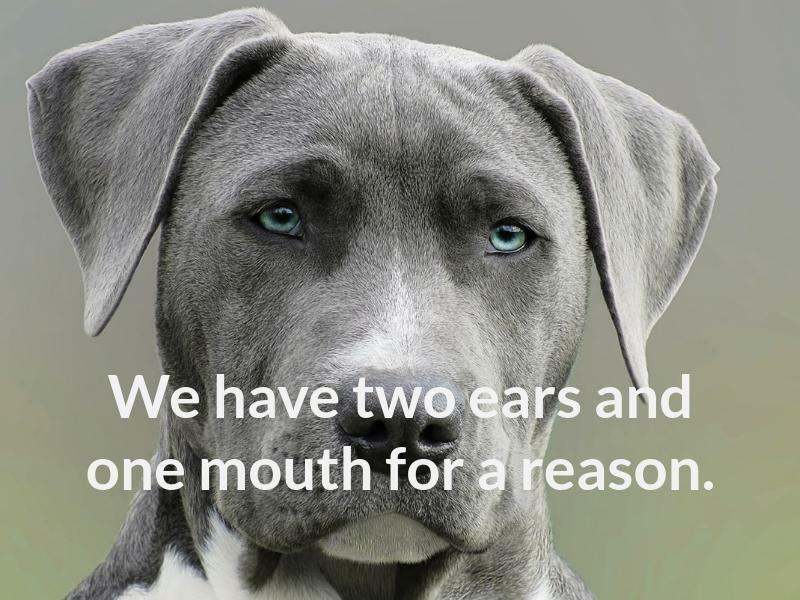 Think back, who did most of the talking? Odds are it was you and your partner was an introvert. If you are going into any networking conversation looking to add value, asking great questions and listening more than you speak is a sure way to learn about the other person. For those of you who are self-conscious or uncomfortable talking about yourself, this is a great strength to focus on and take the spotlight off yourself. Walking into a room of 100 people and being able to meet the handful who can add value for you or click with is a crapshoot. Unless you are an Olympic-level extrovert there is no way you are going to be able to cycle through the whole room to find that handful. What if you could rig the game through a little research to find those people beforehand? This would mean you spend your time networking in the most effective way possible! This could be achieved by researching people on LinkedIn or even getting access to the guest list prior to the event. Alternatively, while at an event you can ask people (like the well-connected extroverts who like networking) who they would suggest you meet based on your goals or interests. If you tend to be stuck in your head, why not make it work for you? Rather than obsessing about something you said, reflect on what others said and to allow you to join the dots and find value for them. This strength can also allow you to prepare better for events. Were there certain questions that really opened up a conversation for you last time? Try them, test them, and keep refining what works for you.